I still use TextMate 2 as my editor-of-choice. Recently the pace of the updates has increased and some semi-major changes are being released into the open. File browser has a new navigation bar. This is work in progress. You can find most actions of the old bar in the Go menu (where you can also see the key equivalents). Presently missing is “Show Hidden Items”, a toolbar below the file browser will soon appear. It is nice to see some of the visual refreshes coming into the editor. I’m waiting to see what they decide to do with the toolbar at the bottom and whatever else they might have in store. 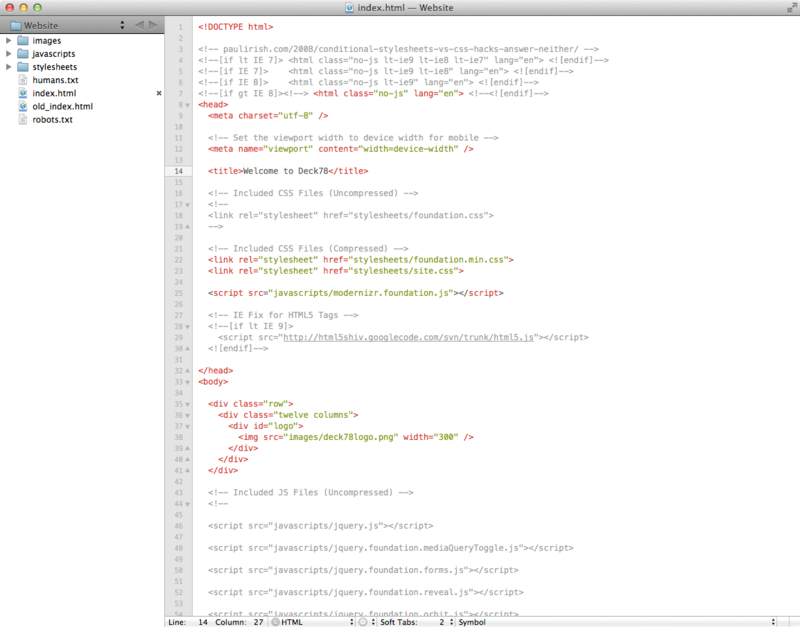 TextMate 2 has been the beneficiary of opening up its source to the world on GitHub.